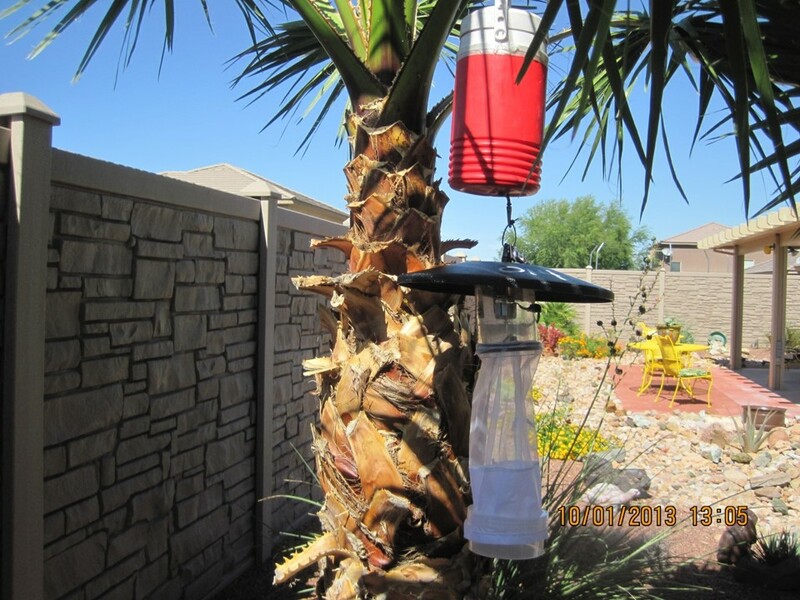 Home/‘Tis the Season – Mosquito Season, that is! 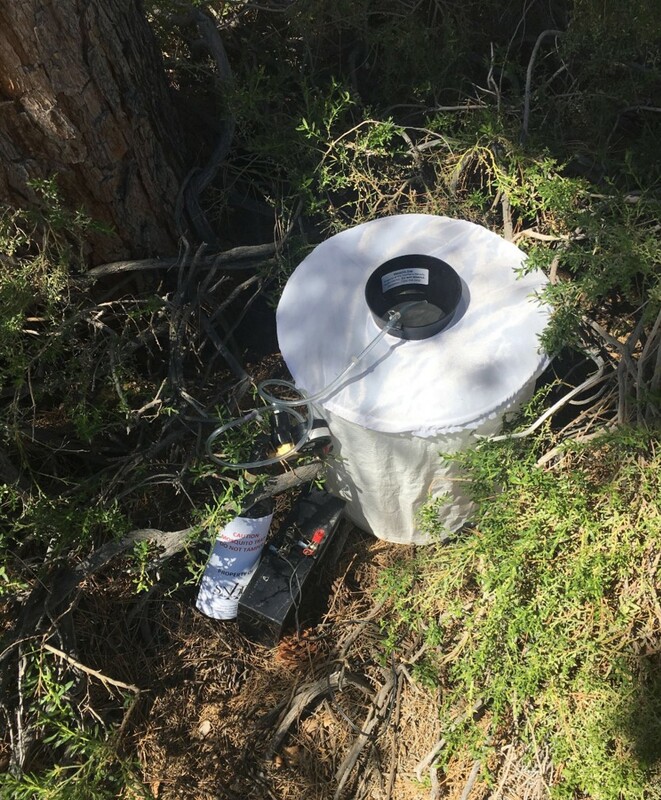 LAS VEGAS – As temperatures increase in Southern Nevada, so does mosquito activity, and so do the activities of the Southern Nevada Health District’s Mosquito Surveillance Program staff. 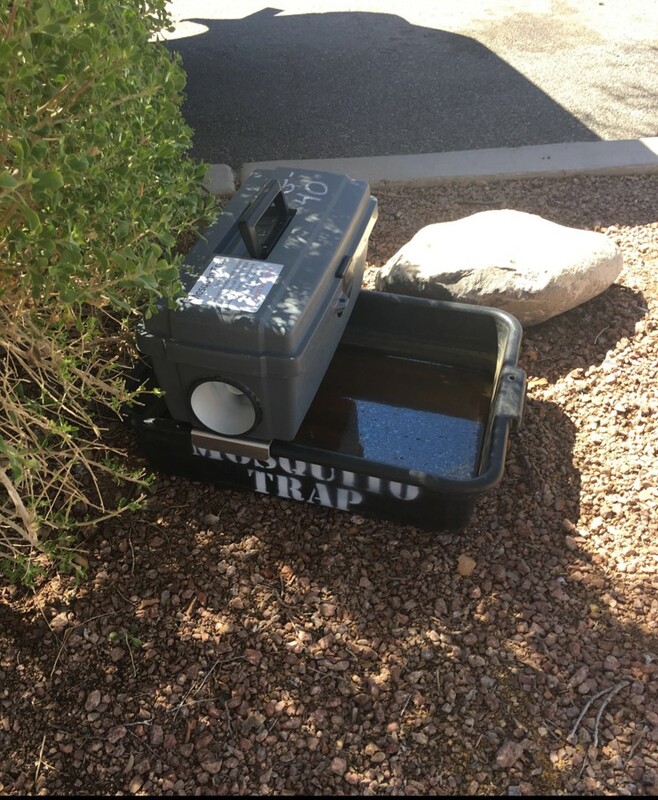 The Health District is reminding residents to “Fight the Bite” this season by eliminating standing water around their home, preventing mosquito bites by wearing an EPA-registered repellent, and reporting mosquito activity to the Health District by calling (702) 759-1633.